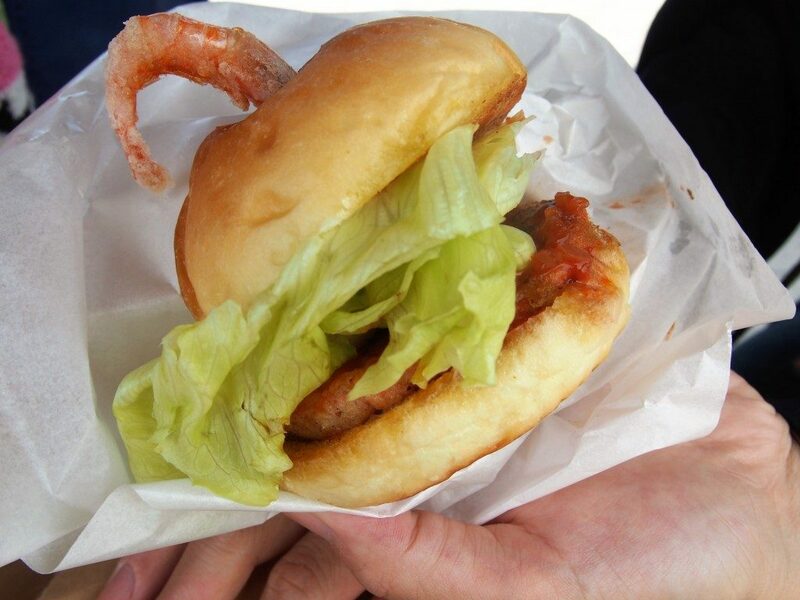 Local Shrimp Hamburger of “EBIYA-YOSHI” – Eat Diamonds of Kagoshima Bay – | Kagoshima Love! We happened to find the local shop which sells hamburgers made of local shrimps. when we were driving along the western coast of Osumi Peninsula. 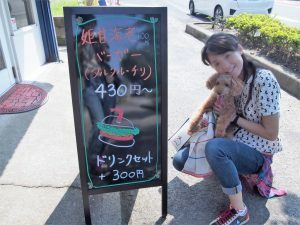 The shrimp hamburger was very delicious and I hope you get taste of it! We drove a car along the west coast of the Osumi Peninsula after getting off Sakurajima Ferry toward south. We found an unique hamburger shop on our way to waterfall. 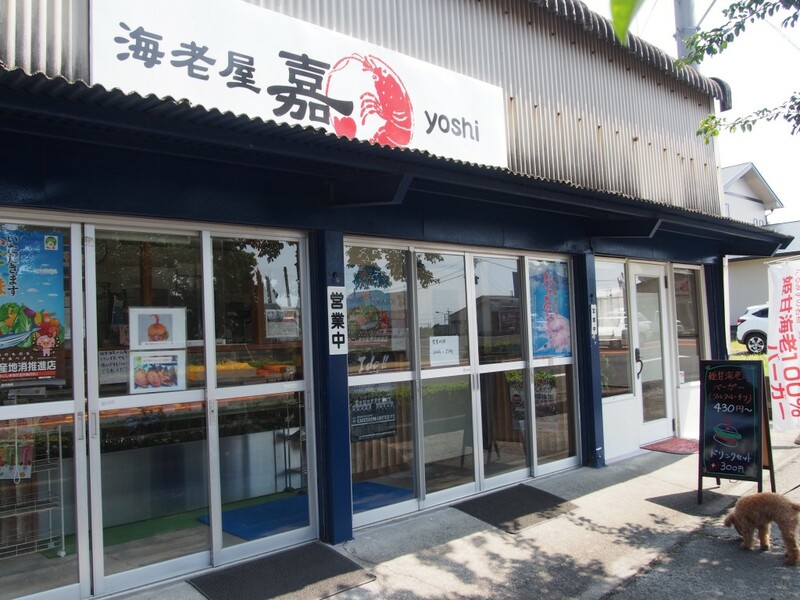 The name of the shop is “EBIYA-YOSHI”. Front view of the shop. We bought shrimp hamburgers at this shop (430 yen for 1 hamburger). 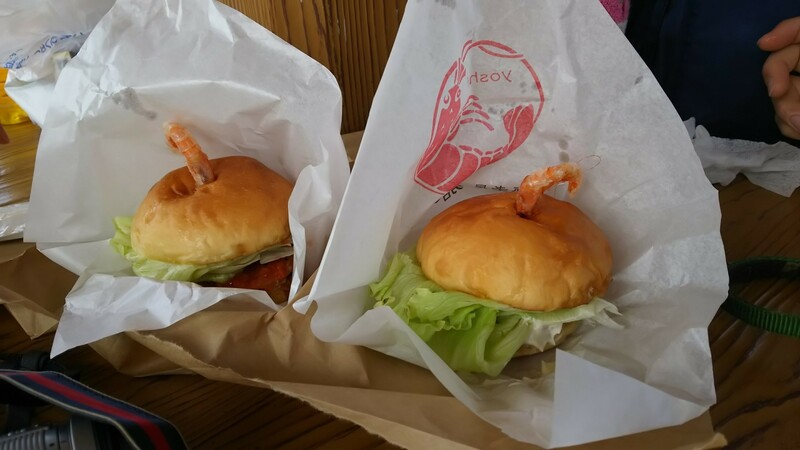 Interestingly one shrimp is put at the top of hamburgers upside down. (you can select Chile source or tartar source). The taste is just MARVELOUS! (Left hamburger is Chili source and right one is tartar source). The shrimp can be caught only in Kagoshima Bay. 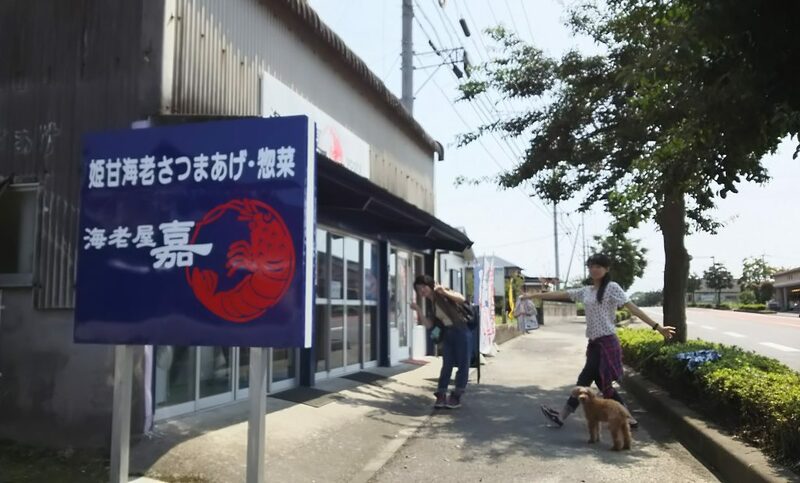 Shrimps has the nickname of “Red Jewels of Kagoshima Bay”. The texture of the shrimp is very fresh. The taste has mild sweetness of natural shrimp.